This is a new pop-up window on top of your browser window.  Copyright © 1999-2012 GeneratorJoe Inc. & GeneratorJoe®. All Rights Reserved.